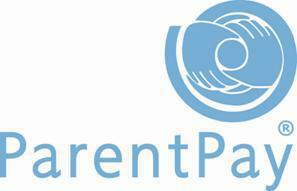 The School uses ParentPay as a more convenient way for parents to pay for school meals, trips and after school clubs. ParentPay offers you the freedom to make payments whenever and wherever you like, 24 hours a day, 7 days a week - safe in the knowledge that the technology used is of the highest internet security available. We will send you an activiation letter within your first week at school. This contains your activation username and password to enable you to setup your ParentPay account. During the activation process you will be guided through changing your username and password to something more memorable; if you have more than one child at a ParentPay school/s you can also add children to a single account providing one login for all children at ParentPay schools.